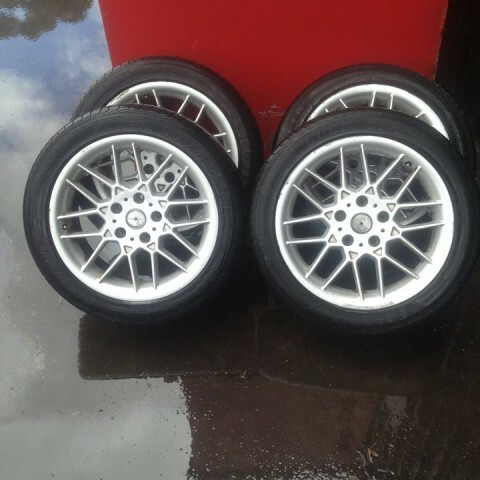 Garden City Auto Wreckers provide a complete wheel balancing and tyre service in Geelong. If the wheels of your vehicle are unbalanced it can speed up wear and tear on your tyres, struts, shock absorbers, steering components and affect your car’s performance. 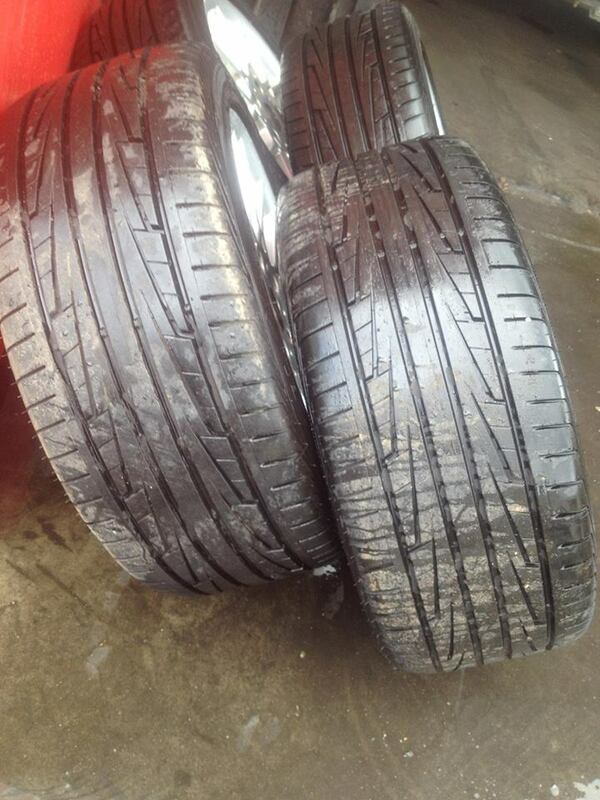 Book your car in for wheel balancing to ensure you get the most out of your tyres. 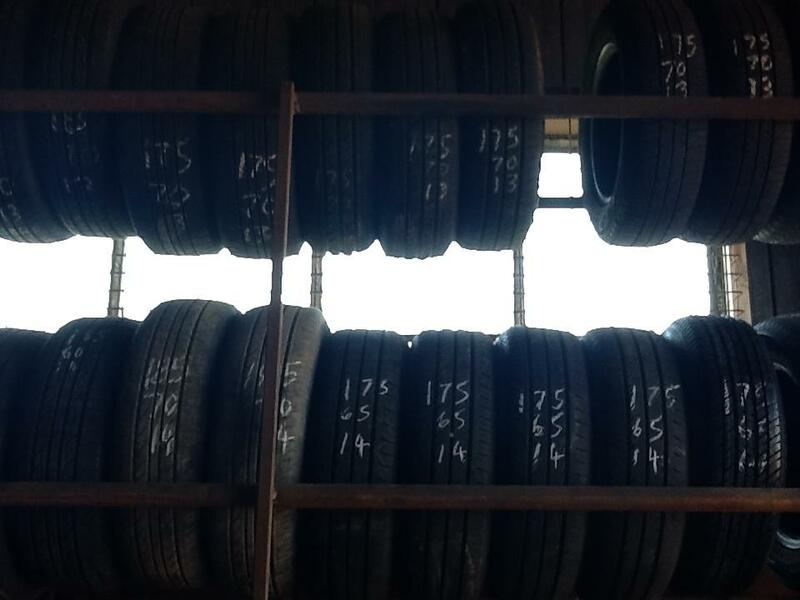 We keep a regular stock of 13, 14 and 15 inch tyres. 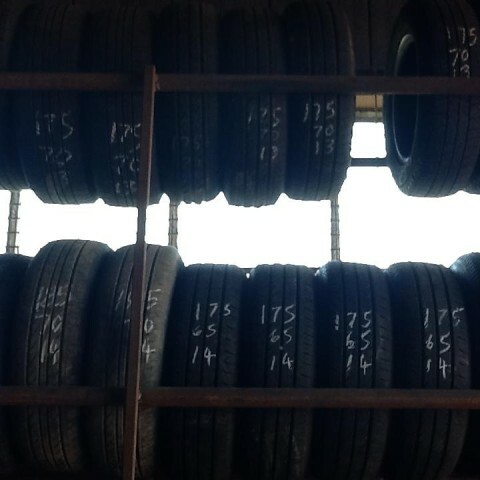 16, 17 and 18 in tyre stock can vary and are subject to availability, so please phone ahead and check or give us time to order them in for you. 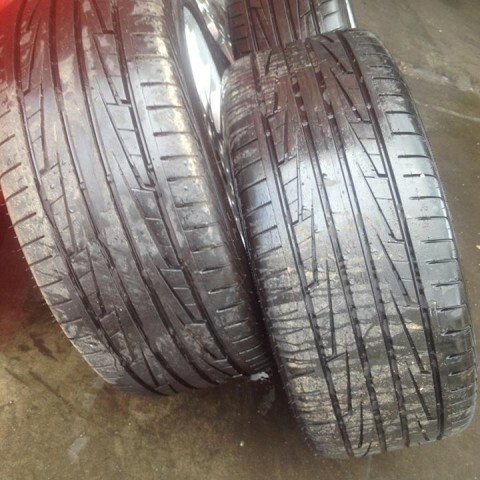 All of our tyres are fully roadworthy. 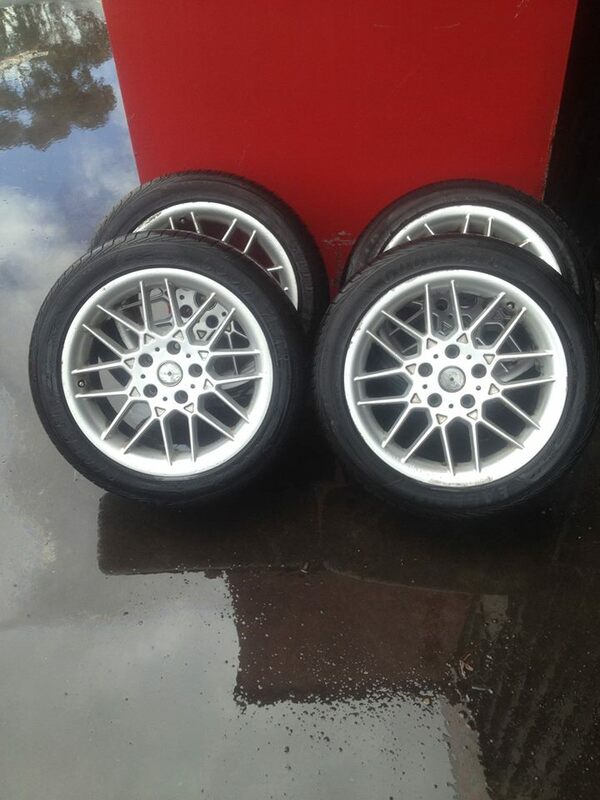 Alloy wheels are available too and start at $150 for a set of 4 or 5 rims. Phone and book your car into Garden City Auto Wreckers Geelong on 03 5277 0480 for new tyres or wheel balancing. We are also Geelong car wreckers and can help you with spare parts.